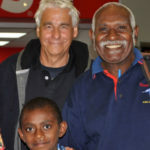 It all starts with meeting and enjoying the company of some of the most interesting and involved people in Devonport. 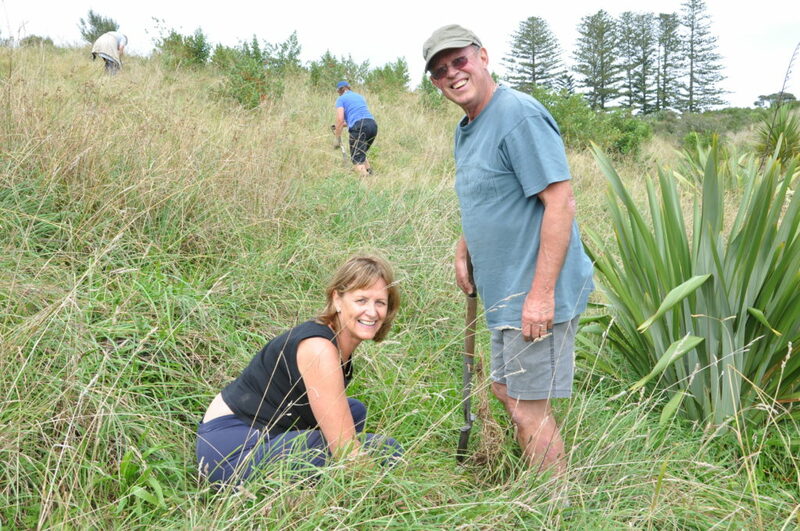 Whether you have lived in Devonport your whole life, or have arrived recently, whether you are working full-time or are retired, whether you are single or have a busy family life, we welcome you. We are committed to building a supportive community within our club, and creating opportunities for everyone to be involved in meaningful and rewarding ways, both locally, nationally and globally. 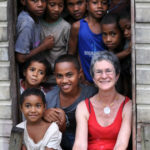 Although we provide financial support in critical local and international areas, we also give generously of our time and our varied skill sets. 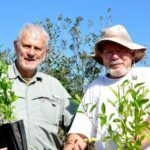 Working together on projects benefits the recipients and deepens the friendship we have with them and it further strengthens the camaraderie within the club. We do good, we do well and we greatly enjoy our time together. 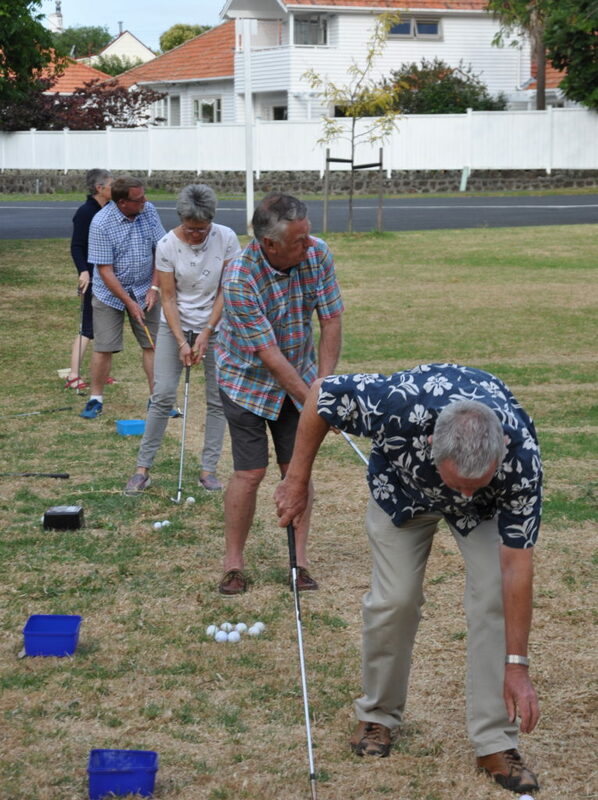 Members try their hand in the “Chipping for Chops” competition at our first meeting after the Christmas break, Jan 2017. 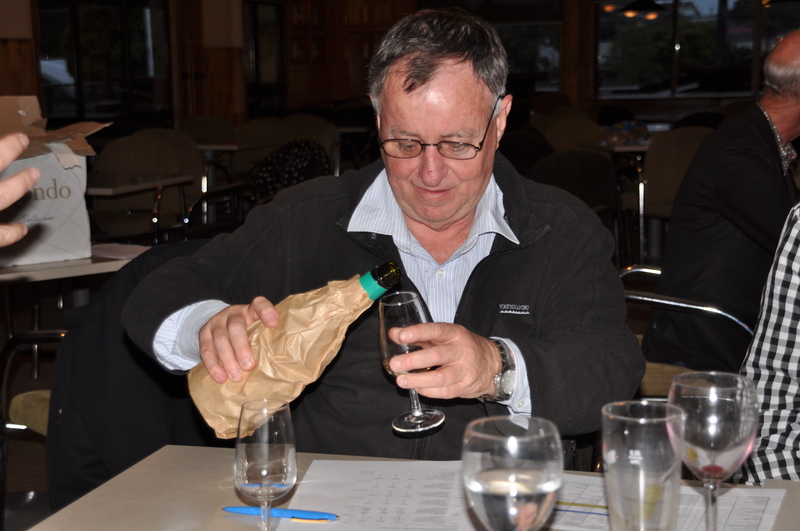 One of our members tries his luck at the wine tasting meeting. 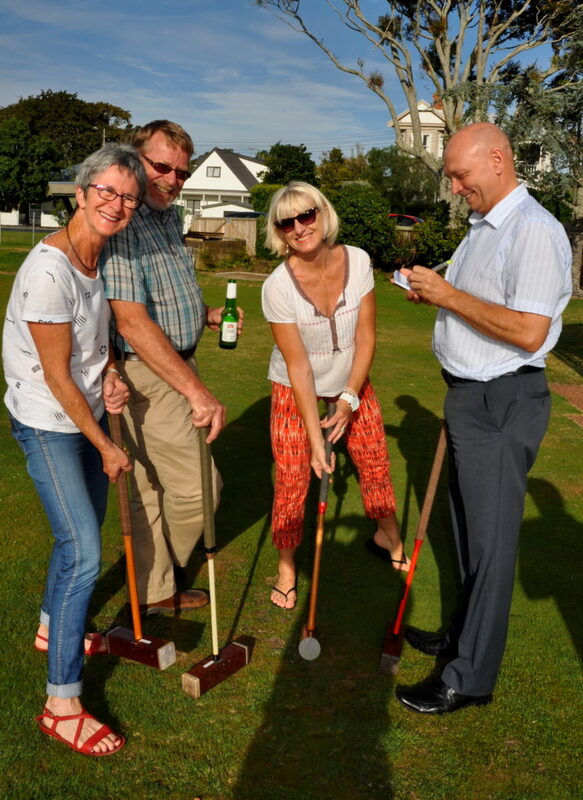 Competition was strong at the croquet challenge meeting held at the Devonport Croquet Club.